A great way for an advertiser to share thousands of products with affiliates, comparison shopping sites, and marketplaces is to provide them with an affiliate data feed. This feed is a file containing specific information about their products and where to find them on their website. Why are Product Feeds helpful? Setting up an XML feed for affiliates saves the advertiser a massive amount of time by linking to all the included products in their store and containing all the products in one offer instead of potentially thousands of different offers. Having the feed of data return in an XML format provides a universal, easy to parse solution for affiliates to pull the data from the advertiser and display them on their own sites, and appending affiliate tracking links to the product pages provided in the feed. How to Add a Product Feed? Once you have enabled deep links for the offer, go to Offers > Creative Files and click Add Creative. Select the offer(s) that you want to add this feed to, and give the XML feed a name. Make sure to select the "XML Feed" option from the creative types. You can also opt to make the feed private so affiliates can't grab the URL in their own interface. 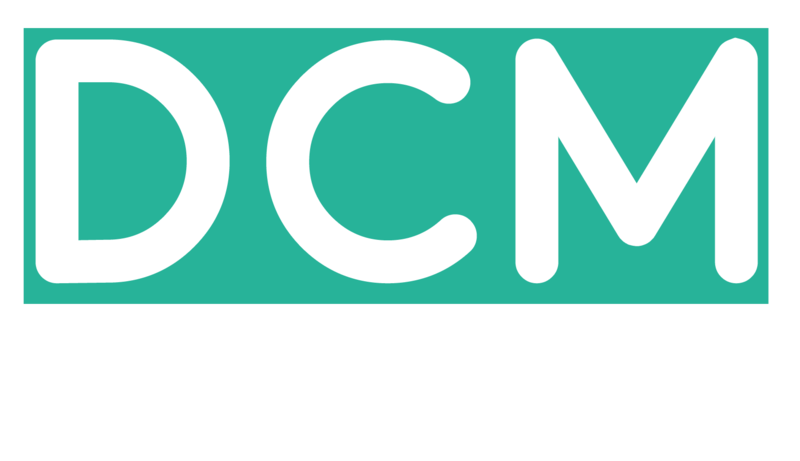 Before you start adding the XML feed into your DCMnetwork account, you need to enable Deeplink in the offer. This will allow the tracking link to append a custom URL in which it sends the traffic to. Because each product has a different URL, this feature MUST be enabled for the XML feed to work.